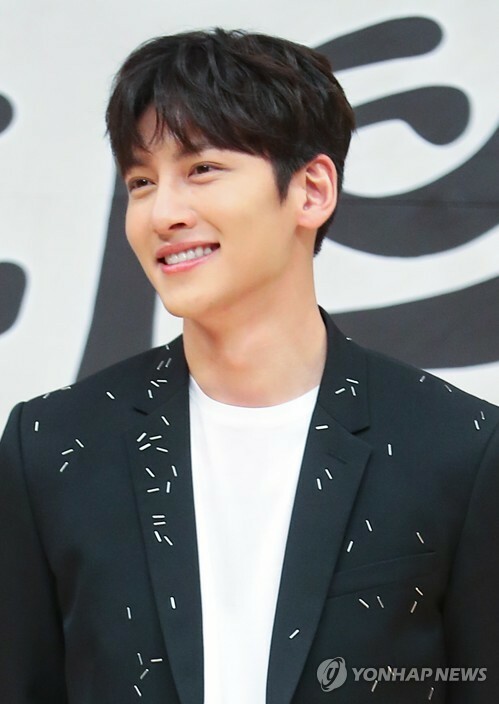 SEOUL, July 12 (Yonhap) — Actor Ji Chang-wook will enlist in the Army on Aug. 14 for mandatory military service, his management agency said Wednesday. “Ji will start basic military training at a boot camp in Cheorwon, Gangwon Province, on Aug. 14, and honestly fulfill his military duty,” Glorious Entertainment said in a release. The 30-year-old star, who has a large following in Japan as well as at home, currently appears in SBS TV’s weekday drama “Suspicious Partner.” The 40-episode series is set to close on Thursday. All able-bodied South Korean men are required to complete about two years of military service. “We’d like to ask for your support and encouragement so that he can come back with a deeper and more mature side,” the agency said.